In the second webcast in our two-part permeable pavement series, David Smith will dive into the “full cycle” approach to permeable pavement. He will take us through design, construction, inspection, maintenance and more. 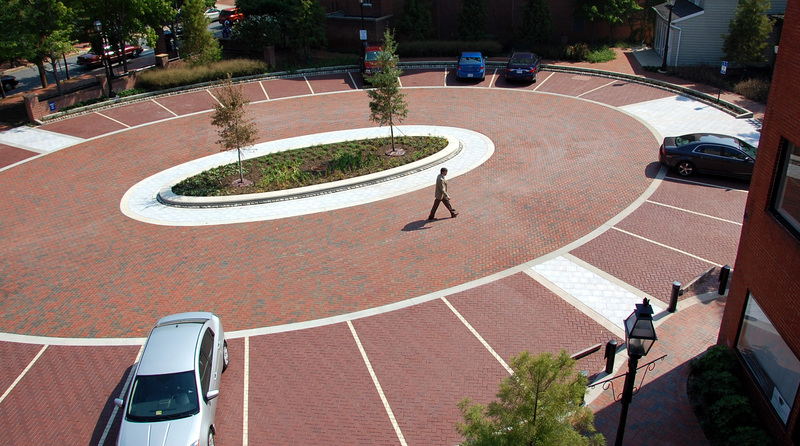 This is your one-stop shop for everything you need to know about permeable pavement! Recording of the April 12, 2018 webcast "Full Cycle Permeable Pavement, Part 2"